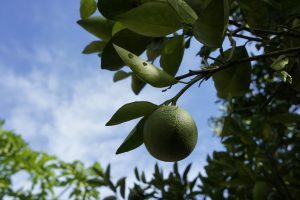 Get familiar with spices and exotic fruits! The Spice Tour is one of the most popular excursions in Zanzibar, the Spice Island. Zanzibar was one of the world’s leading producers of spices such as clove, nutmeg and cinnamon. 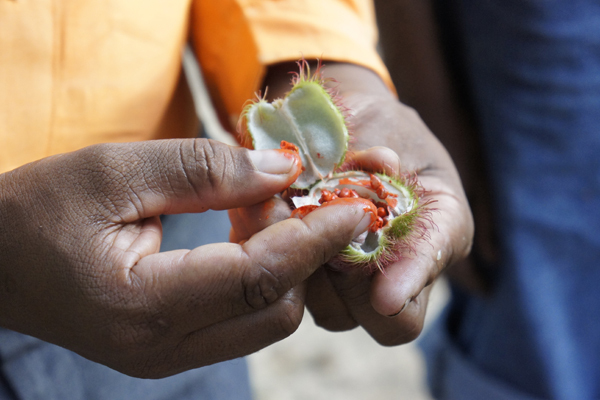 Spice tour takes you to on organic farm with wide variety of plants around the year. 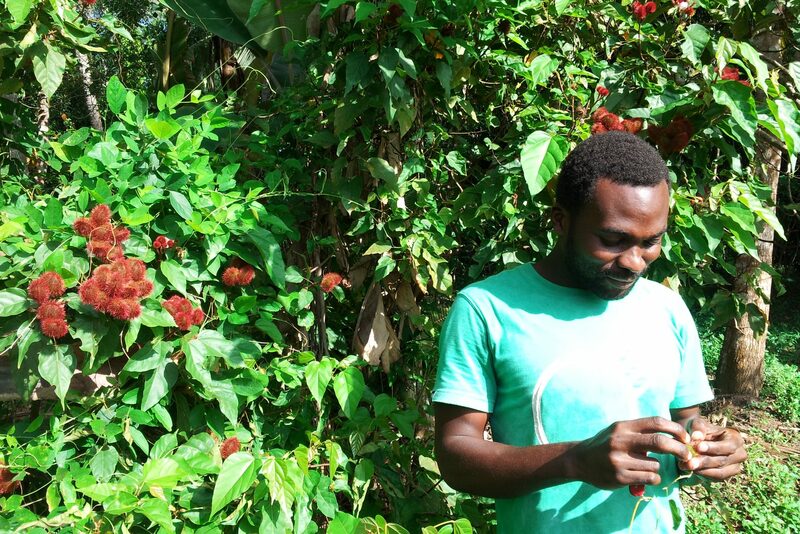 This tour is a walking tour in a spice farm (shamba). While there, you shall see how the spices, herbs and fruits grow and are cultivated. 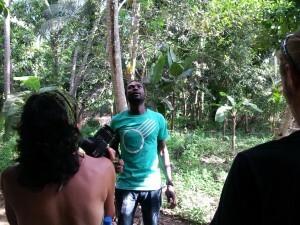 Your tour guide will describe how the crops can be used. You will be smelling and tasting spices, herbs and tropical fruits such as clove, lemongrass, nutmeg, cinnamon, turmeric, vanilla, coconuts, papaya, chili, black pepper, jackfruit, cardamom, cassava and oranges. 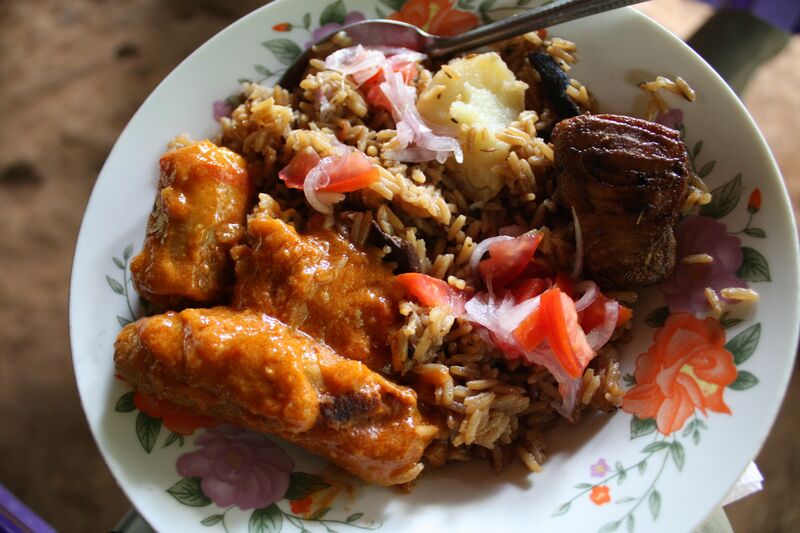 After the tour you will enjoy a traditional swahili lunch at the farm. Here is when you can really taste the different ways of using spices. The tour finishes with a stop at a spice stall selling fresh packaged spices (cash only). The tour price already includes tips for farm workers, so you don’t need to worry about it. This tour is always private, for you and your group only. We can include a fair priced transfer from anywhere in Zanzibar, just send us the info after booking or inquire prices beforehand. Transfers from Stone Town, guide, lunch, fruit tasting, water and tips. Contact us if you need a transfer from other parts of Zanzibar. You can choose the tour starting time, we usually recommend 9:00. Take with you good walking shoes, cash if you wish to buy spices, oils and other products sold at the farm. Combine spice tour with a visit to ZAASO. It’s an NGO helping mistreated animals in Zanzibar. The extra visit is 15 usd per person, including a 10 usd per person donation to Zaaso. Not ready to book & pay online? Send us an inquiry and we will get back to you as soon as possible with answers.